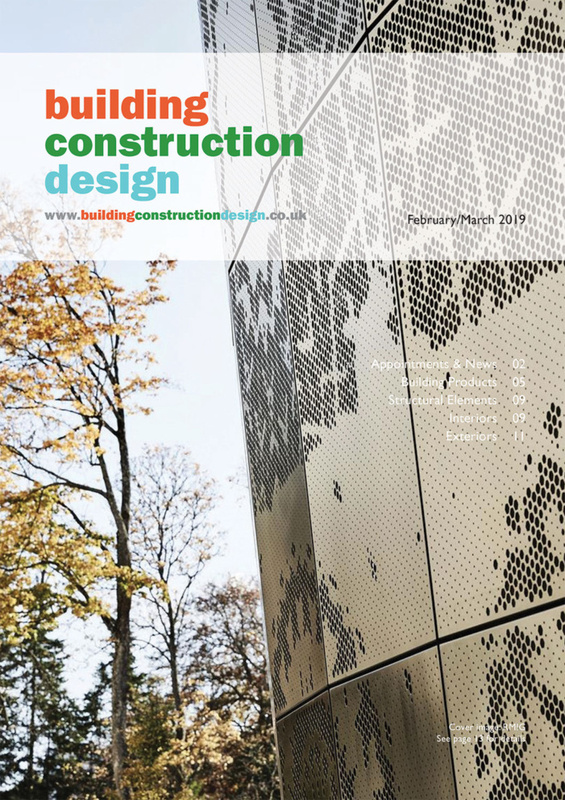 Ann Boardman of Saniflo Uk explains how to overcome the particular set of drainage challenges presented to house builders constructing in timber. You may not be aware that by using a combination of macerators, pumps and shower cubicles, you can overcome some challenging drainage situa- tions when it comes to housebuilding. 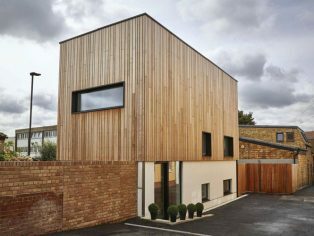 It’s important to note that the number of timber frame buildings in the UK is growing as we realise the benefits of build- ing with this material. Timber frame buildings can be quick and relatively inexpensive to build, which makes them cost-effective. They are also highly versa- tile, as they can be clad in almost any building material. Timber frame buildings are ‘greener’ than other building types, and produce far lower CO2 emissions than a traditional brick build, for example. If the wood is ethically sourced, with all trees replanted, the environmental credentials are even more impressive. With all that taken into consideration, it’s no wonder that today the vast majority of new-build homes in the UK are built with a timber frame, as we catch up with the 70 per cent of the world’s population who already lives in timber frame homes. Some industry professionals however are yet to fully appreciate that timber frame buildings require special considerations, especially when it comes to the bathrooms, and in particular the showers. 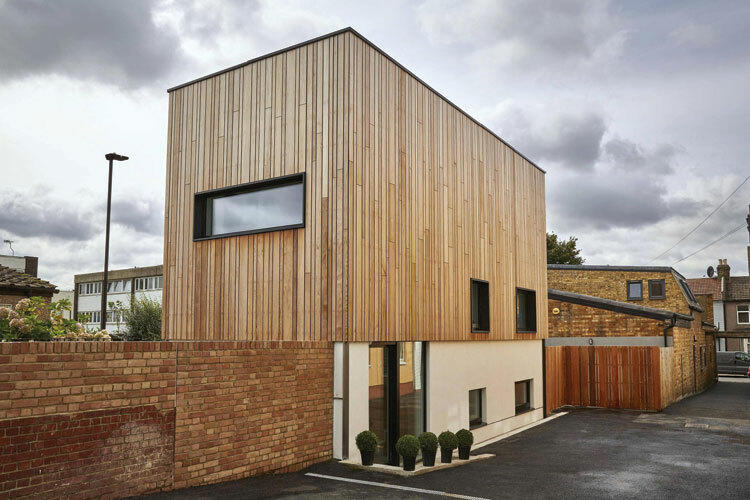 Timber changes naturally over time – it can shift and warp causing the building to move. The bathrooms will inevitably be affected by this. Traditional shower enclo- sures with their tiles, grout and silicone gel could be more prone to leaking in timber frame buildings as, if and when the build- ings warps, the tiles of the shower enclosure would be more likely to crack, meaning the enclosure is no longer water- tight and prone to leaking. If any water finds its way into a building’s timber frame and causes rot, this rot can jeopardise the building’s structural integrity. A traditional shower enclosure in a timber frame building could be a costly accident waiting to happen. 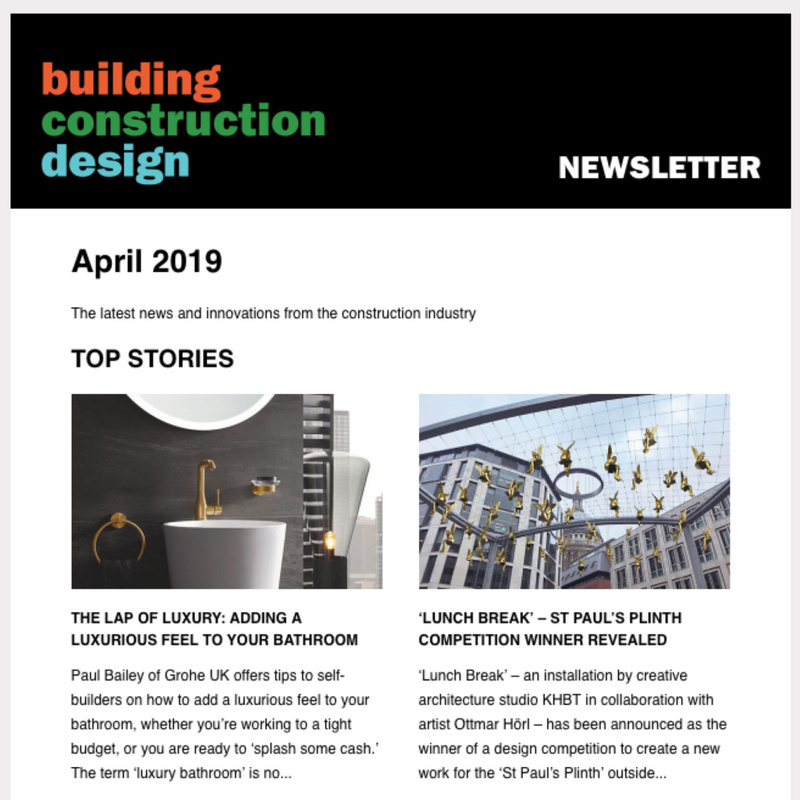 A growing number of housebuilders across the UK are realising the benefits of shower cubicles, and installing them from the outset. They don’t require any tiles, grouting, or silicone, which means no unhealthy build up of mould, no broken or loose tiles to repair, and they are swift, cost- effective and hassle-free to install and maintain. For timber frame buildings, shower cubicles might actually be essential. As no tiles or grouting are necessary, there’s no danger of cracks forming when the house warps over time. This also means no leaks, so no risk of rotting, and therefore no danger to a timber frame building’s struc- tural integrity. In addition to the consideration of shower cubicles, by using a combination of macerators and pumps it’s possible to overcome some other drainage challenges too. The key to any successful project using macerators and pumps is, of course, to specify the right product for the job. And, with so many different plumbing scenarios possible, it is important to work with reputable manufacturers whose specialists can properly inform you and guide you through the options, keeping you updated with the latest product information. Macerators and pumps are the perfect choice when you want a bathroom, ensuite, cloakroom, utility room, laundry room, kitchen or any other type of ‘wet area’ where mains drainage is a problem. As long as a water supply can reach it, you can create any wet area you like with macerators and pumps. They work by taking waste water – and macerating the contents where necessary – and pumping it away from the area to the site of the mains drainage, wherever that may be. This means that you don’t have to worry about digging up the ground to create mains drainage facilities. This can save you time, money, mess and hassle. So when you are facing your next drainage challenge, remember the possibili- ties of macerators and pumps, and seek out a reputable manufacturer with a compre- hensive portfolio of products to help you.